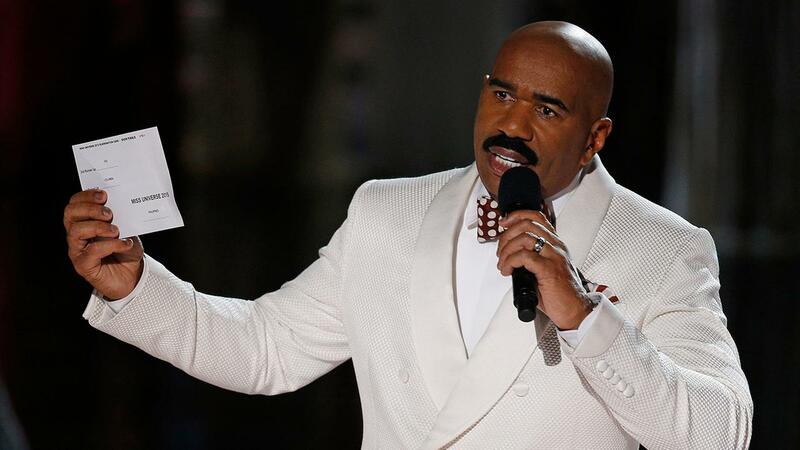 CEO of Diversity Motorsports Terrance Cox has reportedly announced that Mr. Harvey, wanted to start a NASCAR team called “Steve Harvey Races 4 Education” last year and was denied by NASCAR. This is part of Cox’s racial discrimination suit against the sports ruling body. However, as Steve Harvey makes abundantly clear in the tweet below – he wants no part of Mr. Cox nor his lawsuit!